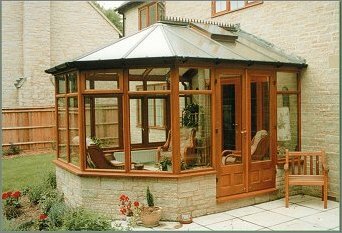 RotherValley Joinery offers the best in bespoke wooden Conservatories and Roof Lanterns combining fine design, quality bespoke craftsmanship and a strong reputation for customer service. We offer a supply only service and a full build service taking the client from the design stage to the final finishing touches. 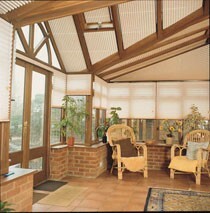 Every wood Conservatory or Orangery is totally bespoke and designed especially for your home . 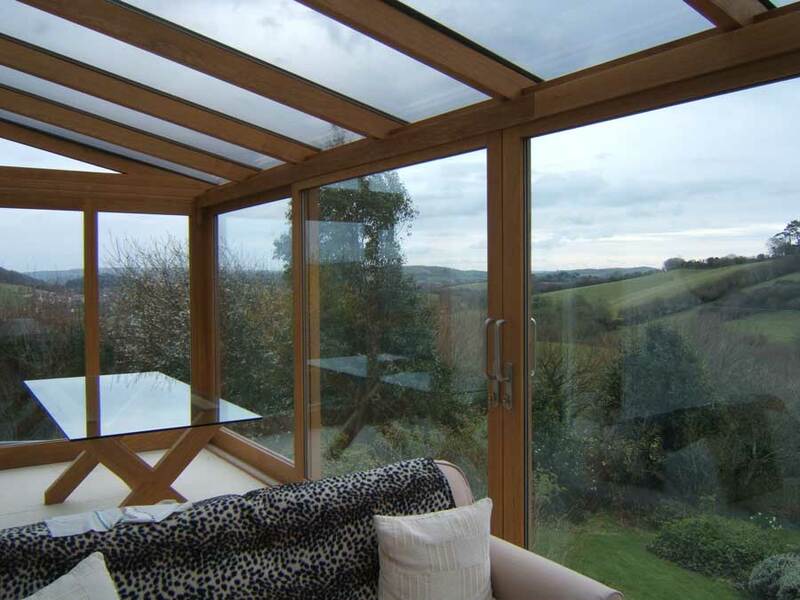 A roof lantern can be the perfect finishing touch to that new extension, and will completely alter the aspect of a room, showering your room with light and giving a wonderful open feel to an area. 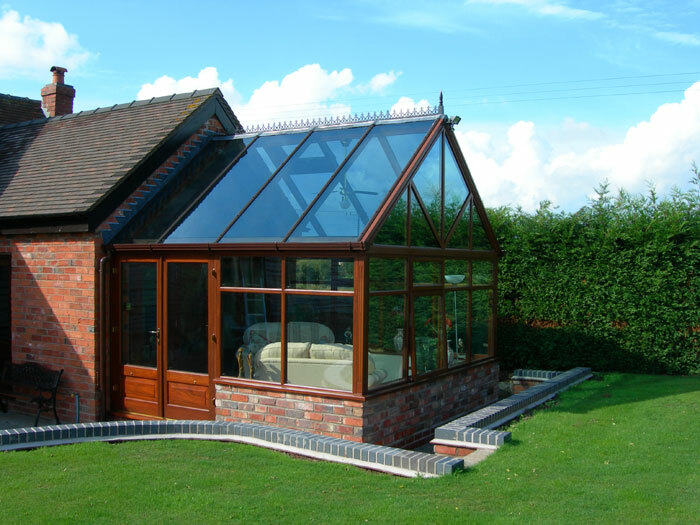 All our wooden roof-lanterns are designed to individual requirements, and can incorporate glazed upstands, opening lights, and even Pilkington Activ self-cleaning glass for low maintenance or hard to reach areas.